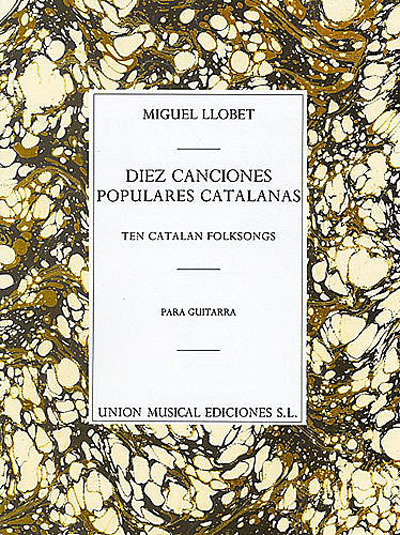 Ten Catalan folksongs for guitar solo. It is a great publication. I really enjoy all of the pieces.